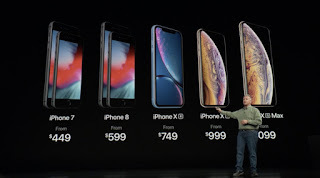 With the iPhone Xs, Xs Max and Xr being released and the iPhone 8 and 7 taking the lower end spot, Apple was bound to discontinue a few models. 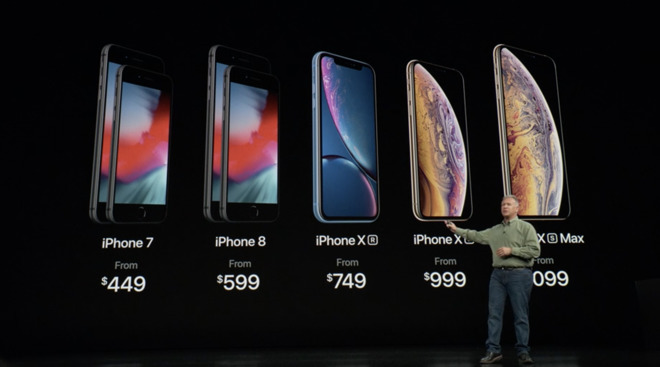 The iPhone SE and 6s are being cut from Apples line up, meaning Apple no longer sells a phone with a with 3.5mm headphone jacks. If you already have an SE or 6s (or 5s or 6), you'll be happy to know that you'll still be able to update your phone to iOS 12 when it's releases next week. But if you want an iPhone that you can simply plug your headphones into without a dongle, you might never be able to do that again.